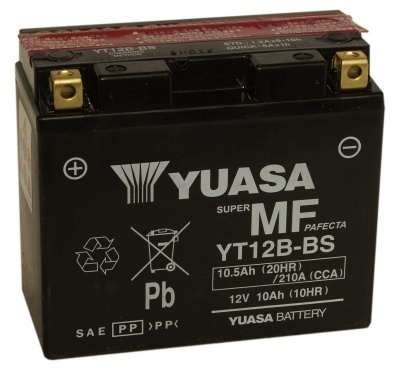 Yuasa replacement motorcycle batteries are Number 1 for good reason; the original fit choice of most manufacturers including Honda, Kawasaki, Suzuki and Yamaha. 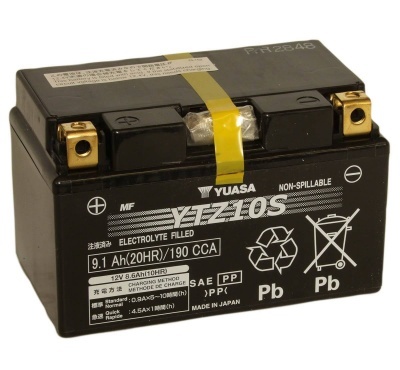 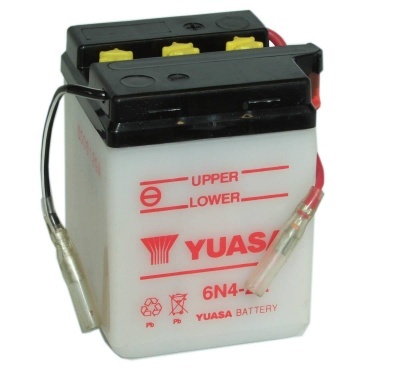 By choosing a Yuasa battery, you can be sure of a top quality direct replacement for your original battery. 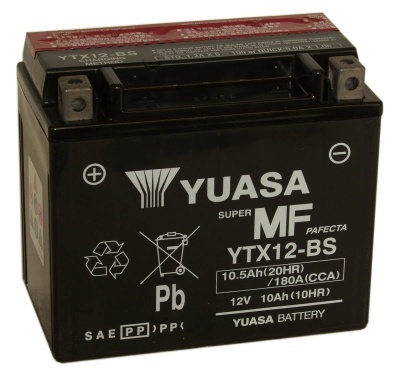 If you are looking for a powerful lightweight option, the Shorai LFX range of Lithium motorcycle batteries deliver more energy faster with less weight and less wear than any other battery currently available. 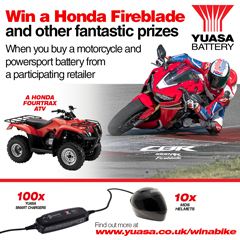 They are available in a range of sizes to fit most popular bikes and represent a weight saving of around 80% over conventional lead acid equivalents.